Authorized to practice public accounting by the Chartered Professional Accountants of Ontario Delivering quality service to our clients is our number one priority. With over 30 years of combined experience, we will assist you with all your accounting and business needs. While we are proficient with numbers, building long-term relationships with our clients is the foundation that enables us to tailor our service offerings to your specific needs. We believe that the better we know you, the better we can help you succeed. 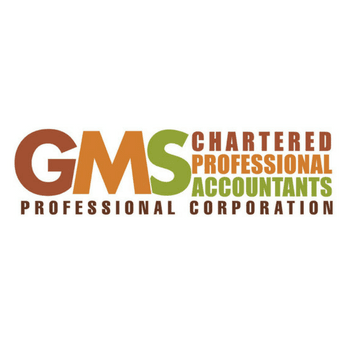 GMS is more than a traditional accounting firm, we are a one-stop-shop that looks after your personal and corporate financial needs. We deliver timely response to your inquiries and concerns, and are dedicated to providing a level of service which exceeds clients' expectations.